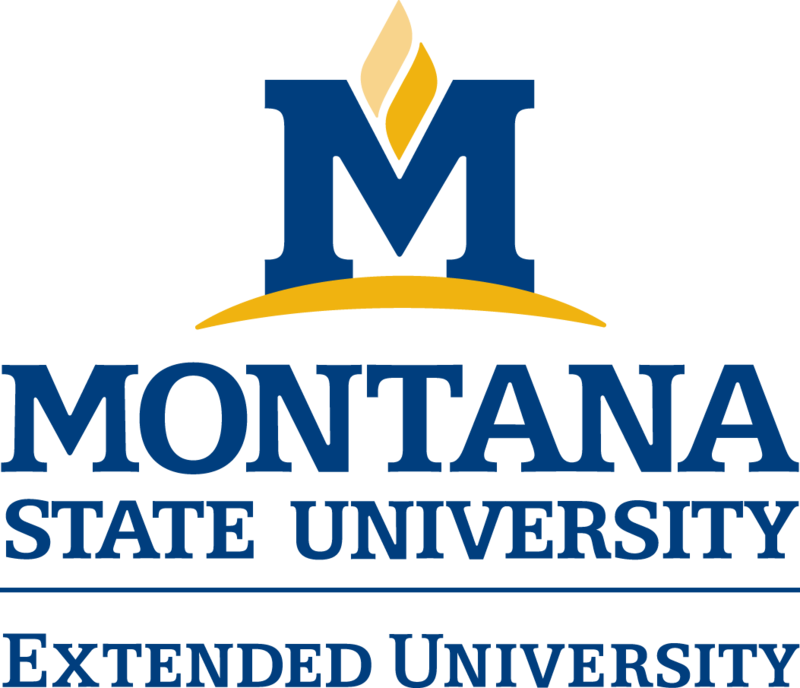 In May of 2016, Alex McMenamin, a second year doctoral student with Montana State University’s Molecular BioSciences Program presented his work on viruses and pathogens that have been associated with the decrease in honeybees populations around the world to the Montana Teen Science Café program hosted by the Montana State University Extended University. This fall, Alex re-recorded his presentation to share with teens around the very large state (ranked 4th in size geographically), and created a hands-on activity that can be used with his presentation. You can read the news article from Montana State University’s News Service on Alex McMenamin’s work here. Alex also wanted to share an article he co-authored this past summer titled “The Buzz About Honey Bee Viruses” which was an invited review for PLoS Pathogens for their “PLoS Pearls” series. In this lesson, students will learn about bee colony collapse disorder (CCD) by watching a recorded talk by MSU graduate student Alex McMenamin and following along with a hands-on colony collapse activity. Students will use critical thinking skills to learn about the causes of colony collapse. Honey bees are the primary pollinator of the United States’ food supply, and many Montana beekeepers transport their bees throughout the U.S. to pollinate crops such as almonds. Honey bees live in large family groups called colonies. When these colonies get sick, they can die, or “collapse.” Unfortunately, nearly 30% of colonies collapse each winter in the U.S. Bees face many of the same stressors that humans do. Like people, sometimes these stressors become too much and this is often when there are multiple stressors present. There is variation in how hard stressors might push on a colony. Each stressor lies on a spectrum from “not very bad” (like a common cold) to “lethal” (think being hit by a train). Randomness. This might be hard to understand, but for reasons we can’t explain, colonies can react differently to the same stressors, resulting in different health outcomes. Jenga game (one per group of four). Educators may improvise with other stacking objects; we recommend practicing to determine the right number of objects. Ideally, some towers will collapse and others won’t. Divide the class into groups (ideally 3-4 groups). Each group gets one Jenga tower. This represents your colony. 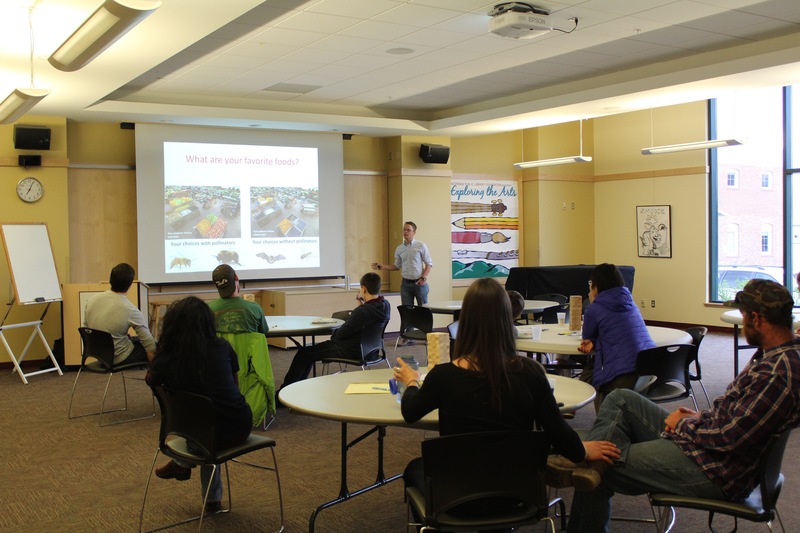 Throughout the talk, Alex will introduce various stressors, which are factors that can make a colony sick. As each new stressor is introduced, students move the designated number of blocks to the top of their tower. More blocks = more stress. For each stressor, students must remove blocks front he same side of the tower. When a tower falls, your colony has collapsed. Some colonies may collapse; some may not. Discuss what made each colony collapse.